The Body of European Regulators for Electronic Communications (BEREC) – which represents all the EU’s communications regulators – has published net neutrality guidelines clarifying how telecom companies should treat the data they handle, months after a law concerning the matter was published. In the past, apps and other online services could, in theory, pay more to ensure their products ran smoothly. That appealed to network providers, who saw it as a way to boost profits. But BEREC says only a limited number of services will be able to ask for special treatment, and then only so long as it is not to the detriment of others. The new rules also set out consumers’ right to be free to access and distribute information and content, run applications and use services of their choice, so long as they are not illegal. 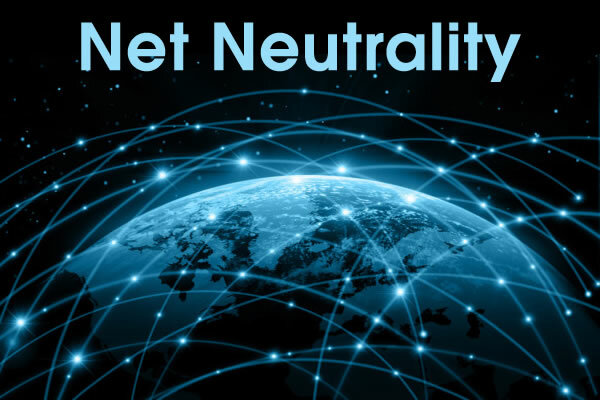 It is the principle that Internet service providers should enable access to all content and applications regardless of the source, and without favoring or blocking particular products or websites. The publication has been welcomed by digital rights experts. “Europe is now a global standard-setter in the defence of the open, competitive and neutral internet,” said Joe McNamee, executive director of European Digital Rights (EDRi). The guidelines prohibit zero-rating in circumstances “where all applications are blocked or slowed down once the data cap is reached,” though they acknowledge that some cases are “less clear-cut.” European regulators should assess such practices on a case-by-case basis, BEREC said, taking account for factors such as the market share of an ISP, effects on app choice, and the scale of the practice. The regulations also allow for traffic management “under limited circumstances;” traffic management practices that block, interfere with, or slow down services and apps would be banned. The guidelines refer to “specialised services”. Regulators would have to check that giving preference to such services would not degrade others. BEREC adds that the networks can also manage traffic “to comply with a legal order, to ensure network integrity and security, and to manage congestion, provided that equivalent categories of traffic are treated equally”. Dear Verizon, No one owns the internet, not even you!